There is nothing like a warm towel after a bath or shower. 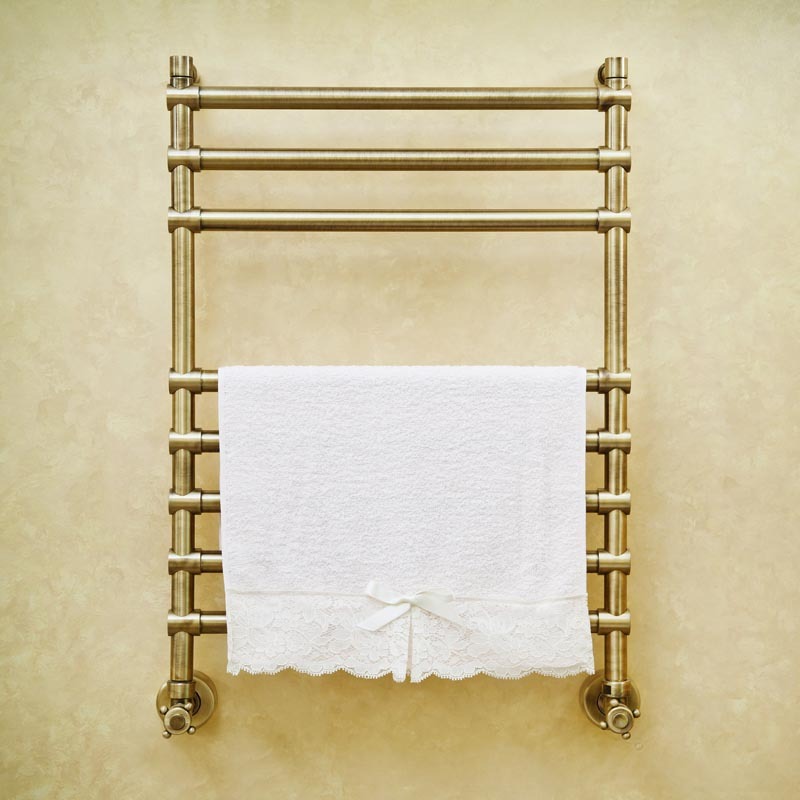 Bathrooms Plus offer heated towel rails that will not only warm up your towel but also keep your bathroom warm in the winter months. Choose from our extensive range of heated rails from top manufacturers, and to suit every budget. Don’t forget to search our bathrooms sale category for the latest deals.